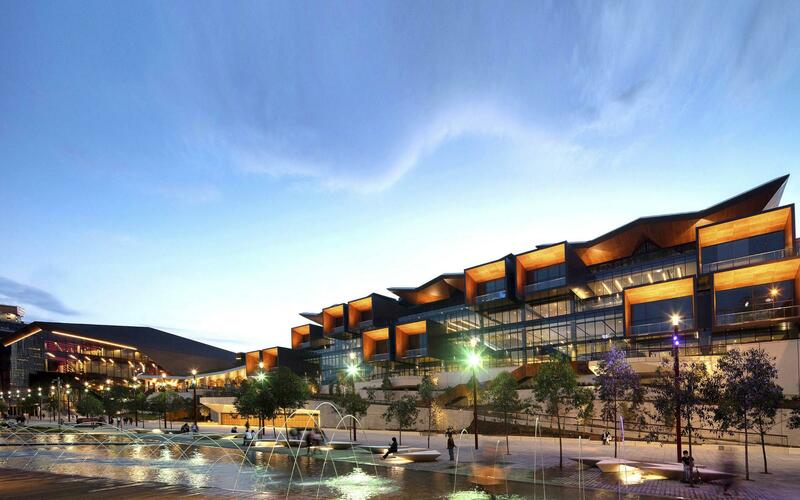 Sydney Build Expo is Australia's Leading Construction, Architecture & Infrastructure Exhibition. In 2019, we had over 15,000 unique registrations and brought in over 7,000 attendees to the show. 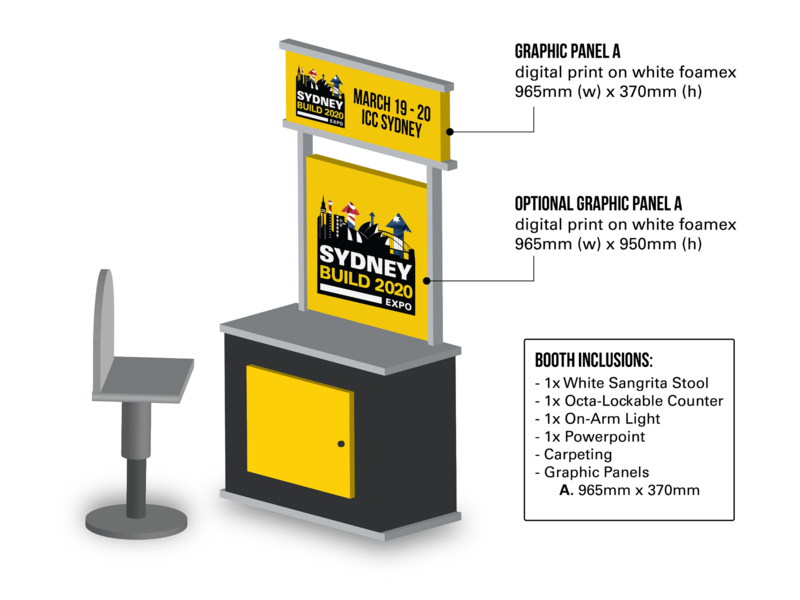 For Sydney Build 2020, we are doubling the size of the show. We have moved to the International Convention Centre and are featuring 20 summits across 8 stages! We are on track to reach 25,000 registrations of tier 1 contractors, architects, engineers, house builders, designers and other construction professionals! We are extremely excited to announce the Innovation Start-Up Zone to help small businesses and fledgling companies get a chance to promote themselves at the event. Small Australian start-ups are eligible to receive discounted stands at the exhibition should they meet our guidelines. Your company has never exhibited at any prior Oliver Kinross events. The Sydney Build Expo is a very large show and we receive numerous application from companies who want to exhibit at the startup zone. Someone from our team reviews these applications to find the best-suited companies which meet all the guidelines. Please fill out the form below and input as much relevant information to the questions we have asked so someone can review your application. A Sydney Build Expo team member will get in touch with you once a decision has been made regarding your application status.